In the pirate era, many people who stepped foot on a ship feared the terrifying Kraken. This huge monster used to frequently raid and destroy ships, leaving nothing behind. 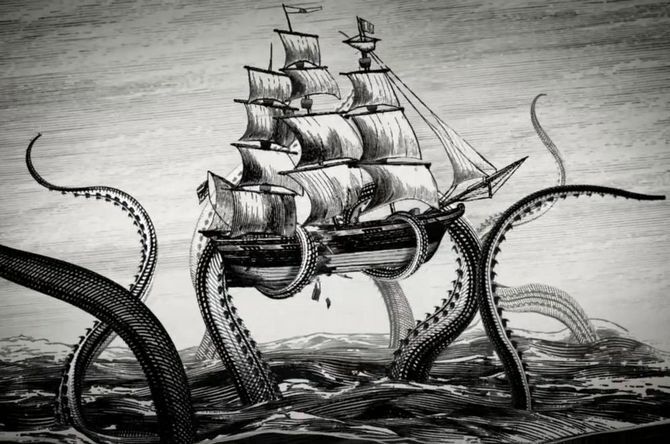 The supernatural creature was said to rule the waters, but, as time passed by, people slowly started to believe that it was just a story invented by drunken pirates and sailors. However, Mark McMenamin, a paleontologist, claims that he has discovered proof of a Kraken-like creature as he was analyzing the remains of an ichthyosaur, a sea dinosaur. Namely, McMenamin detected that the creature was similar to an octopus or squid, and pointed out that it lived almost at the bottom of the ocean. However, what struck him the most was an enormous fossilized beak that he discovered. In the 1750s, pirates often stopped at Savannah, Georgia to take a break and rest. The pirates who arrived used to frequent and drink at one particular house. Apparently, there was a tunnel built underneath the house which pirates would use to secretly sneak into it. After a night of heavy drinking, the pirates were smuggled through the tunnel and taken to their ship. However, the place was notorious for violent crimes that happened inside which led people to believe that the house was haunted. 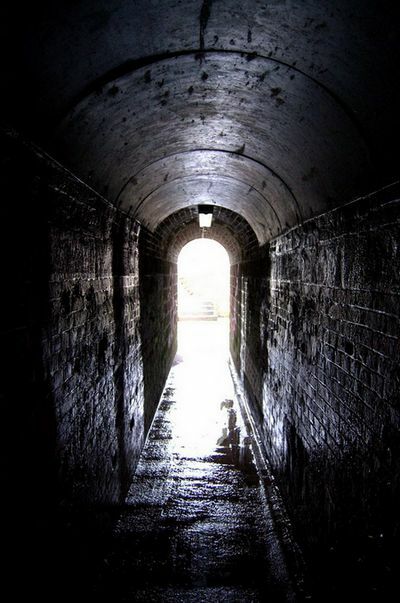 Due to the frequent reports of mysterious voices coming from inside, the tunnel was sealed off. Later, the house was named 'Pirates' House' and today, it is one of the most popular tourist attractions in Georgia. Libertatia was a free colony established by pirates in the 1600s on Madagascar, founded by Captain James Misson. Even though it's existence has not been proven, it is said that the pirates who were part of Libertatia invented their own language, economy and democratic values which strictly opposed the constructs of the time. On one journey, Misson encountered Caraccioli, a priest whose greatest inspiration was “Utopia” written by Thomas More. The friar had radical but at the same time progressive ideas about the establishment of this new pirate utopia, which were soon adopted by Misson himself. The essence of their ideas was equal rights and liberties; thus, all the duties and responsibilities were equally divided among 200 pirates who joined the colony. The legend also states that the pirates were strictly opposed to slavery and that they captured many slave ships on their missions. 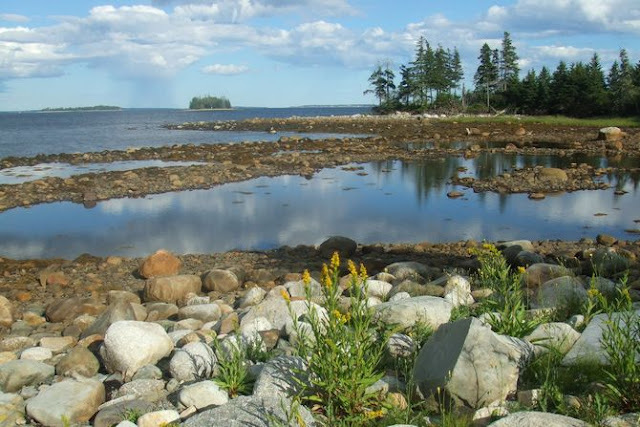 In 1795, Daniel McGinnis was exploring Oak Island, located close to the Canadian province of Nova Scotia when he stumbled across a large dip in the soil. McGinnis started to dig, only to discover something strange. At every 10 feet, planks of oak were set into the ground. Upon removing some of them, he found a rock and saw some strange carvings on it. The carvings indicated a path to a buried treasure that was hidden in the ground below. Supposedly, as he tried to remove more planks, water started to fill up the hole and he couldn't reach the treasure. Unfortunately, neither McGinnis nor anyone else has managed to find the treasure to this day. Cornish Cave in Cornwall, England is said to hide a ghost who is lurking for an opportunity to terrify anyone who dares to come near it. Allegedly, the ghost was identified as Willy Wilcox, an infamous pirate and smuggler who vanished while he was hiding in the cave’s passages. This creepy legend says that the tide trapped Wilcox inside as he attempted to hide and flee from the authorities. 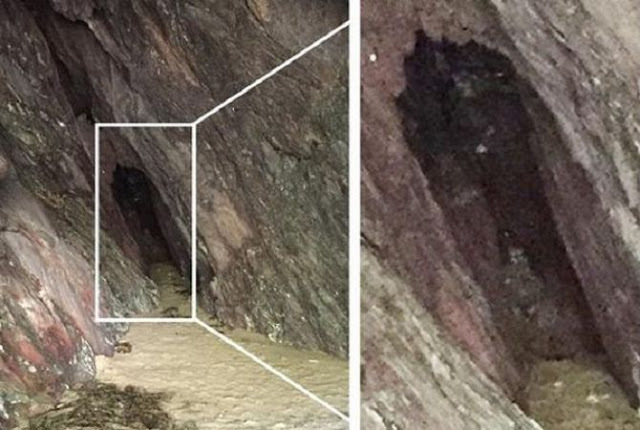 A recent photo from 2015 caused a lot of speculation when the man who took it claimed that Wilcox' ghost can be seen on the picture and in the cave. Ever since the 1600s, a befuddling phenomenon has been spotted by both pirates and sailors. A strange beam dubbed the "Green Flash" often appeared on a clear horizon right after sunset. The pirates who saw it believed that any person who spotted the green beam would be given a supernatural ability of reading people's souls. Olivier Levasseur was a famous pirate from the 1700s who often went by the nickname "The Mouth" or "The Buzzard" due to his brutal and quick ways of raiding victims and eliminating enemies. 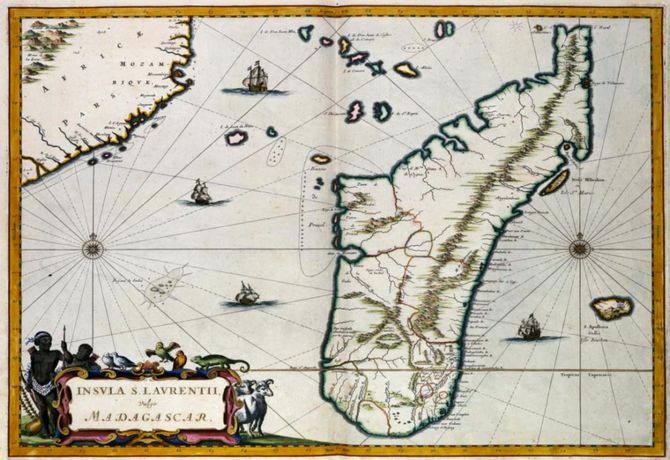 According to the legend, Levasseur managed to conceal the largest treasure in the history of pirates, and after he hid it, he made a complicated cryptogram which contained the treasure's location. 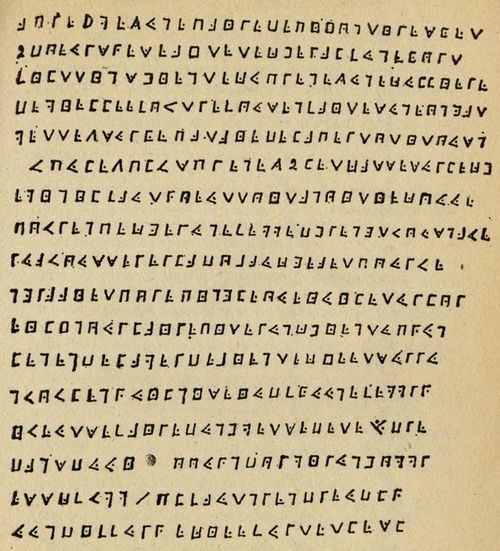 Levasseur inserted this cryptogram into a necklace, and just before his death, he threw it into a crowd of spectators who were watching his execution. Before he was about to die, the notorious pirate shouted: “Find my treasure, the one who may understand it.” However, no one has managed to decode the cryptogram yet. Back in the pirate era, Topsail Island was among the favorite locations for pirates, as it enabled them to stay hidden as long as necessary, then ambush and attack their shocked victims. Blackbeard, whose full name was Edward Teach, was among the most infamous pirates to attack this way. Even though he died a long time ago, most modern sailors who happen to pass close to Topsail Island have claimed that their radar detected a ship, but no one actually managed to spot it. When they sailed closer to the island, the radar blip started to close in on them at increasing speed, only to disappear as if nothing had happened. 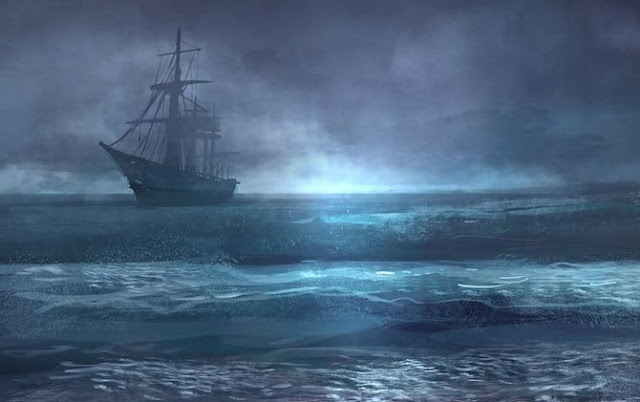 The legend says that Blackbeard's ship is still out there, restlessly haunting the area.